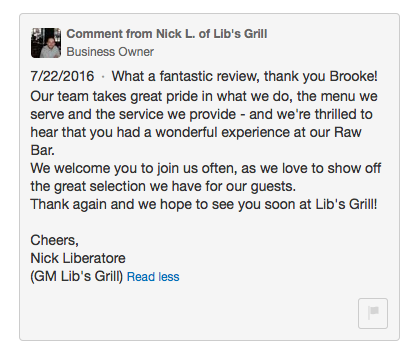 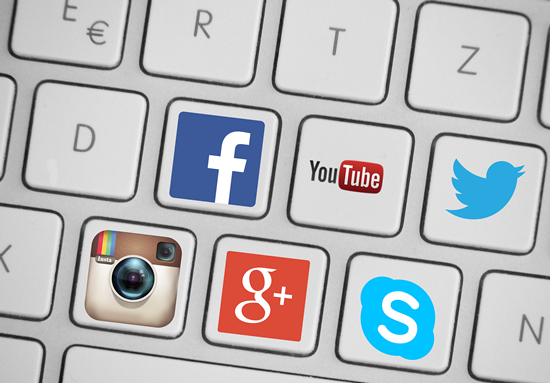 Gather customer reviews and feedback directly from your restaurant, and let your customers do the work for you. 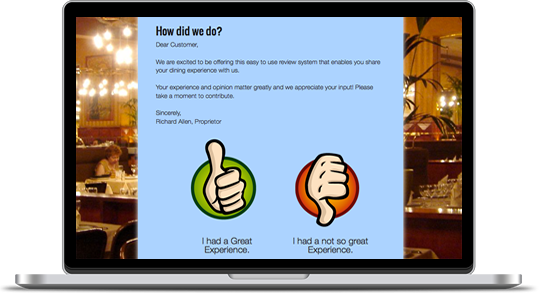 The kiosk can be configured to immediately publish the positive reviews to your website and review sites while forwarding any negative feedback directly to you so that you can resolve the issue while it is still hot. 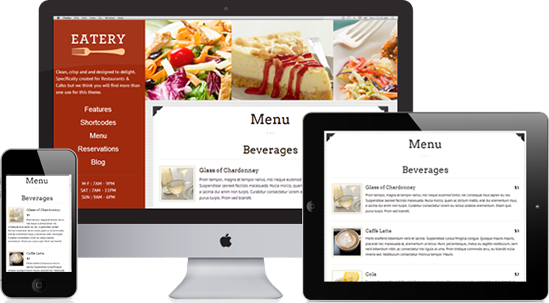 The text of the interface is customizable to match the look of your restaurant as is the kiosk itself. 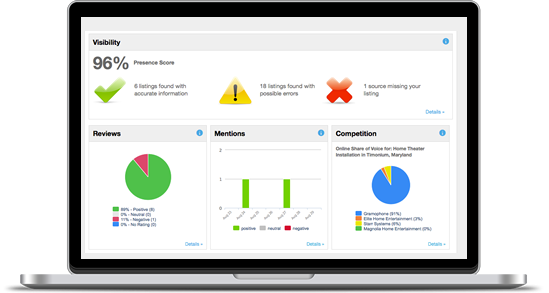 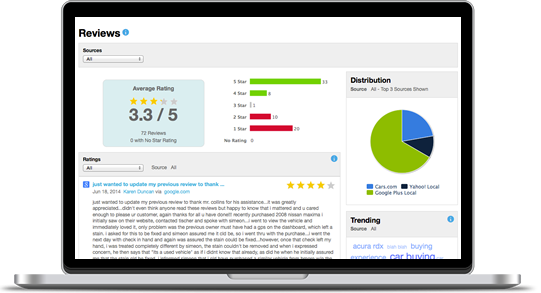 This solution increases positive reviews while pushing down the negatives on key restaurant sites and drives up your review ratings toward a perfect 5-star rating. 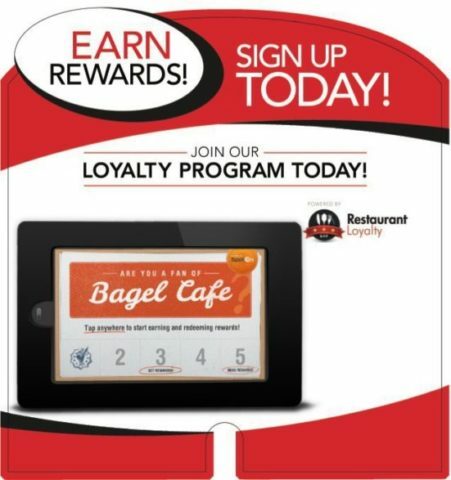 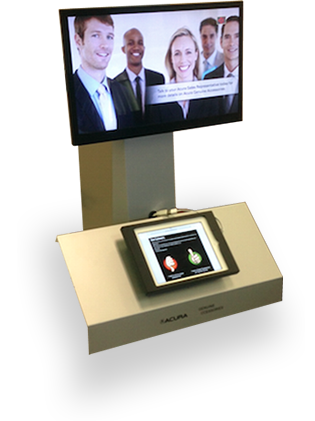 Simply show happy customers to the Kiosk and ask them to fill out the tablet form. 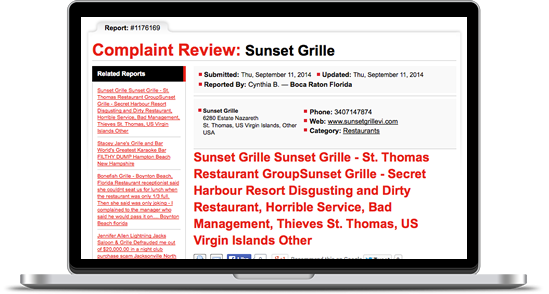 Positive reviews go online, negative reviews go to you for follow-up.